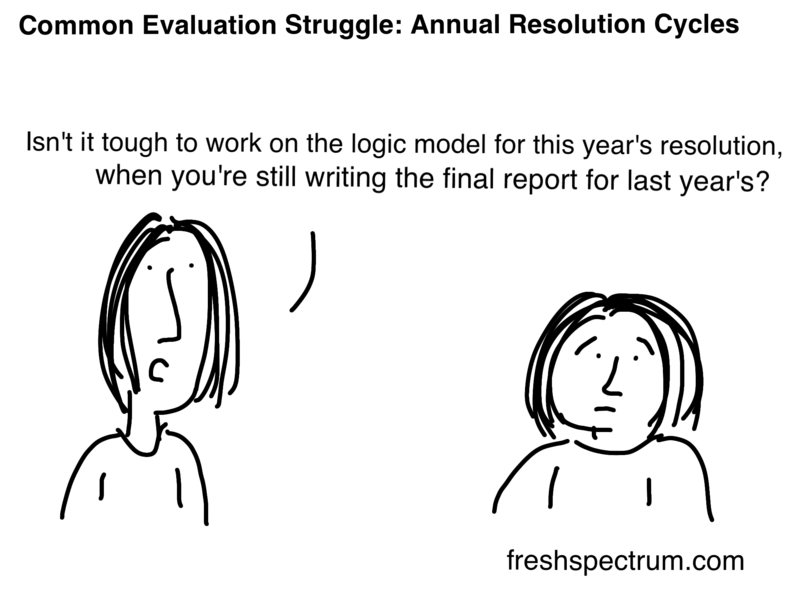 New Year’s Resolutions for Evaluators! Happy New Year Everyone!...okay...we're a little late with that...but we have a short new podcast! Many of us have personal New Year's resolutions, but what about professional ones? In this episode James and Kylie share their evaluation resolutions for 2014. Got some of your own? We'd love to hear them so leave us a comment below. P.S. Kylie just thought of another resolution she forgot to mention - use a systems lens!